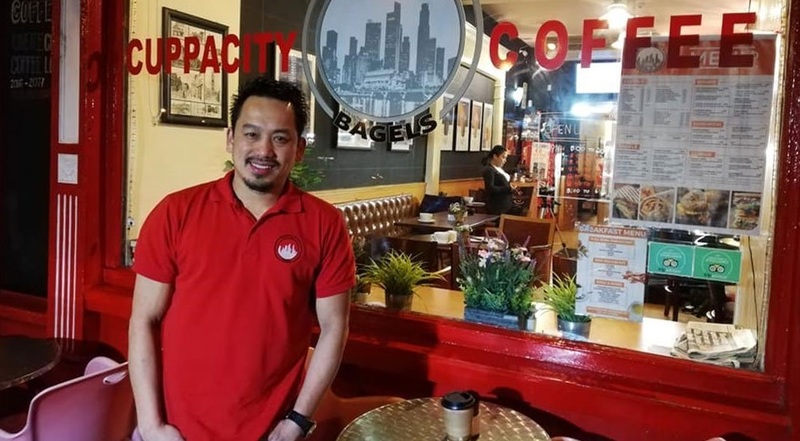 From being a balut vendor and tricycle driver in the Philippines, one man found success and is now the owner of a coffee shop in Ireland! Isn’t that impressive? Jeffrey Velasco had humble beginnings as he came from a poor family in Tondo, Manila. During the day, he would drive his tricycle and would sell balut by nightfall. That was a hard life, but that didn’t stop him from working hard to reach his dreams. Knowing he would never find success as tricycle driver and balut vendor, Velasco decided to find a job in Taiwan. For quite a number of years, Velasco became an electronics technician in Taiwan. When his contract ended, he went back to the Philippines and started a business using his savings. Aside from an internet cafe, he also opened a billiards and bar hangout. In 2006, Velasco moved to Ireland with his wife who is a nurse. The hardworking young man worked as barista at a coffee shop during mornings and at a bed and breakfast place during evenings. These experiences helped him hone his skills and became valuable training as he later upgraded to coffee shop owner. 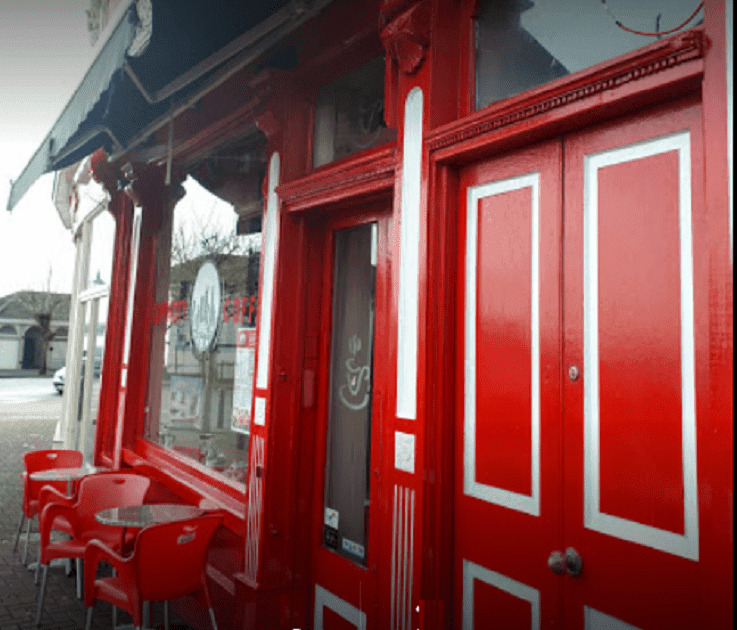 A former employer who knew about Velasco’s dedication to his jobs suggested that he buy a failing coffee shop business in a populated part of Cork City. This was back in 2013. 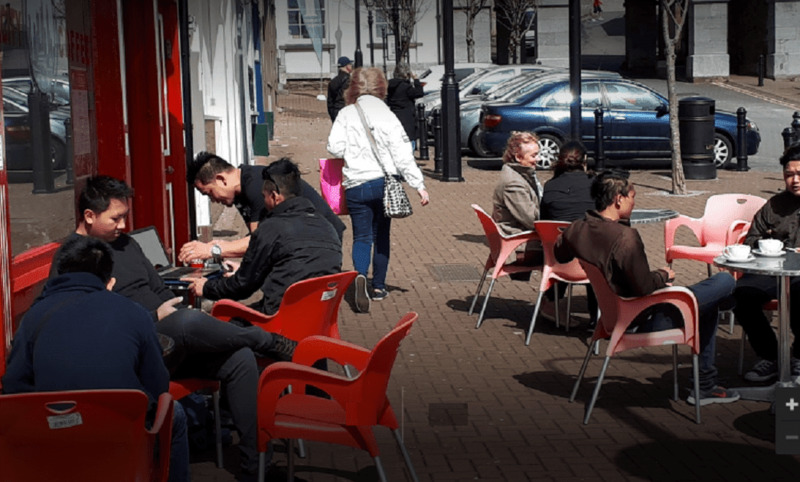 Velasco was able to make the coffee shop popular in the area – and he now has quite a number of regular customers who come to the shop just to hang out and enjoy the delicious food. Cuppacity Coffee & Bagels quickly became a popular place to hang out. “I enjoyed the food it’s very good, the staff are very friendly, and I get on great with Jeff and Beth,” Ann Janssen shared, referring to Velasco and his wife. She revealed that she’s often at the coffee shop about four times a week. “Look around, it’s colorful, friendly, staff are very friendly and the customers, I know most of them because I’m in here nearly every day, it’s like family,” said another regular customer, Martin Keating. Cuppacity employs Filipino workers, of course, but Velasco also hires Irish, Polish, Malaysian, Romanian, Lithuanian, and Brazilian workers. 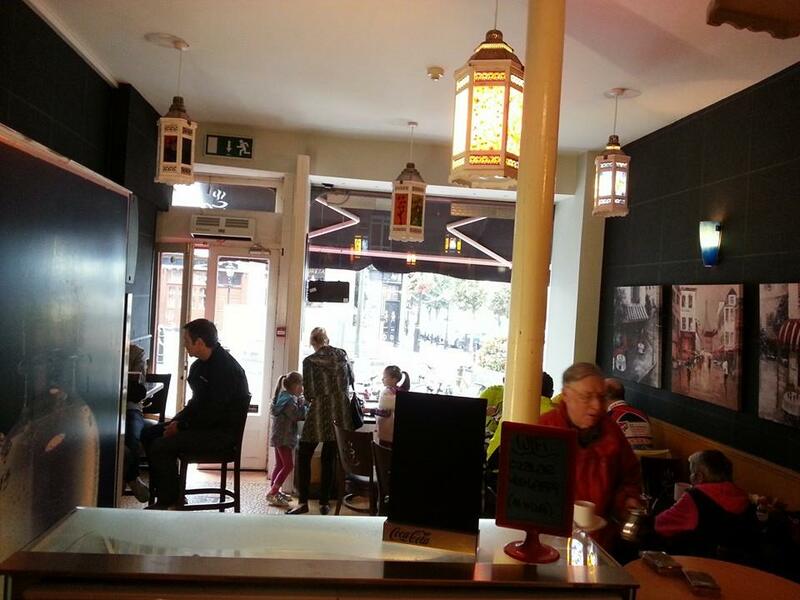 His coffee shop was so successful that Velasco opened a second branch for Cuppacity in the heart of Cork City, just 2 years after he opened the first shop. Competition was fierce yet he managed to rise above the other coffee shops in the area and is now working on his third shop; this time, he’s going to change the name. “Ang maipapayo ko sa kanila is kung may pagkakataon, grab all the opportunity, kasi, hindi na ‘yan kakatok pa sa susunod,” said the former balut vendor who’s now a coffee shop owner in Ireland.